Bought the new Nokia Lumia 900 or Htc Titan 2 ? I am so sorry to tell you that , in an year , your phone will be outdated . 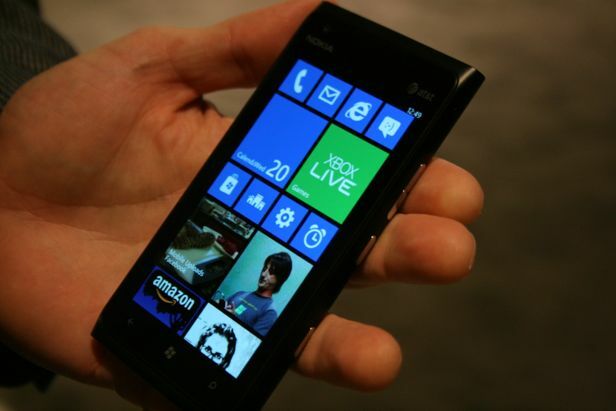 Windows phone 8 will be coming in nokia and htc handsets from this fall . 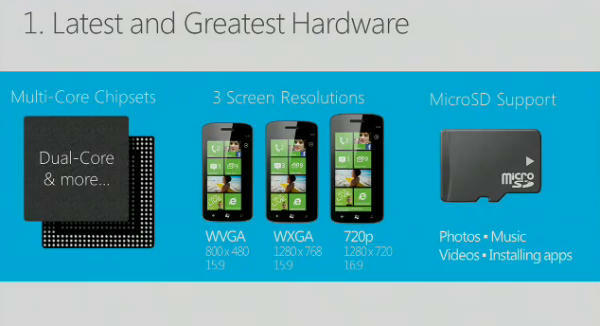 What's the biggest thing , WP 7.5 is not upgradable to WP 8 . Did you notice something new in windows surface ? Yes they changed their logo to a new tiled sharp and distorted logo which is better than the old one . Well , that is a truck load of new features that windows just poured down in the market . In fact , these were all the issues that windows phone OS had which inflicted buyers to opt for Android or iOS . All these features , if put in a stunning model , is surely going to cause a threat to android and iOS . 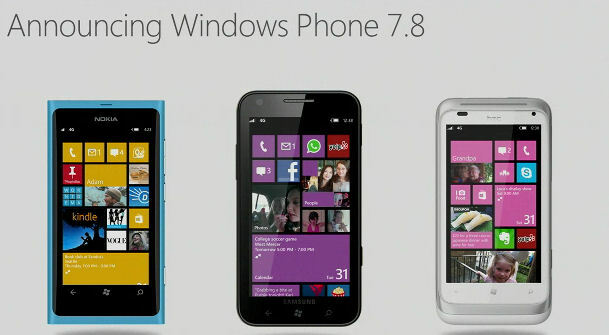 The windows phone 7.8's start screen will look just the same as of windows phone 8 . This is a great thing microsoft did . Earlier people often used to complain about the black space left on the right side of the screen and the start screen ans the themes were not able to acquire the full portion of the start screen . Windows phone 7.8 is going to support 3 tiles , not 2 like the current version does, which is exactly the same as windows phone 8 . 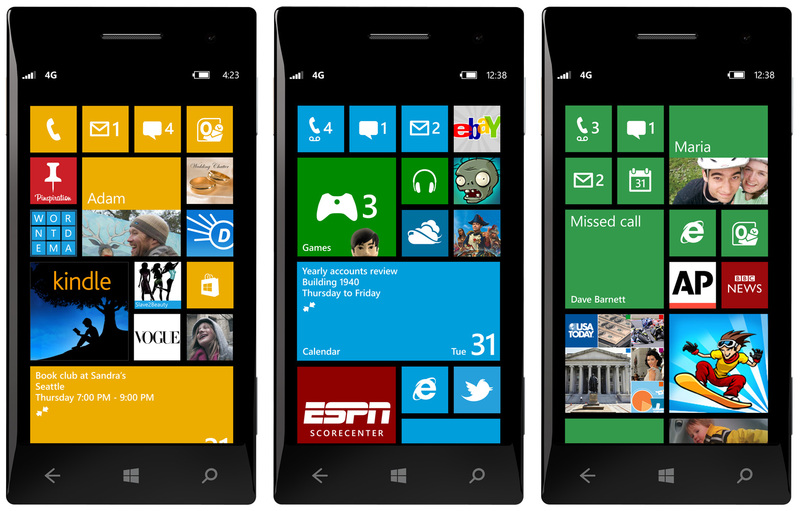 Applications can be written to support any of the 3 sizes (same as wp 8 ) . It will also support a new smaller size live tile , which is a finger-sized square and is just one-fourth of the current small tile . This is an addition to the current small square and large rectangular sizes . Unlike the days we've seen before yesterday , microsoft is now giving updates over the internet which it never did before . That means earlier you had to go to your nearest carrier retailer shop and submit your phone to get updated . Now you can do the windows phone 7.8 update using your wi-fi at home , office , anywhere . 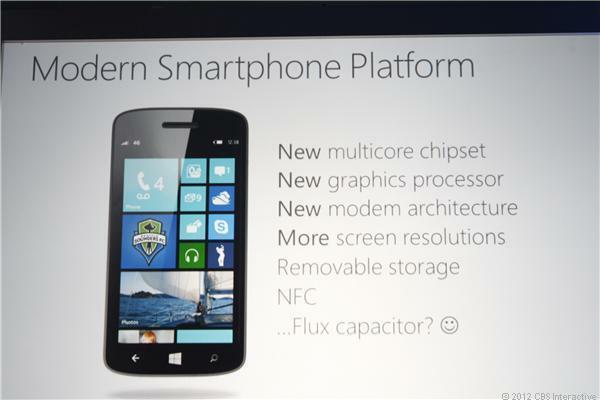 This is also going to come in windows phone 8 .